The Silvia, Woodstock, NY. 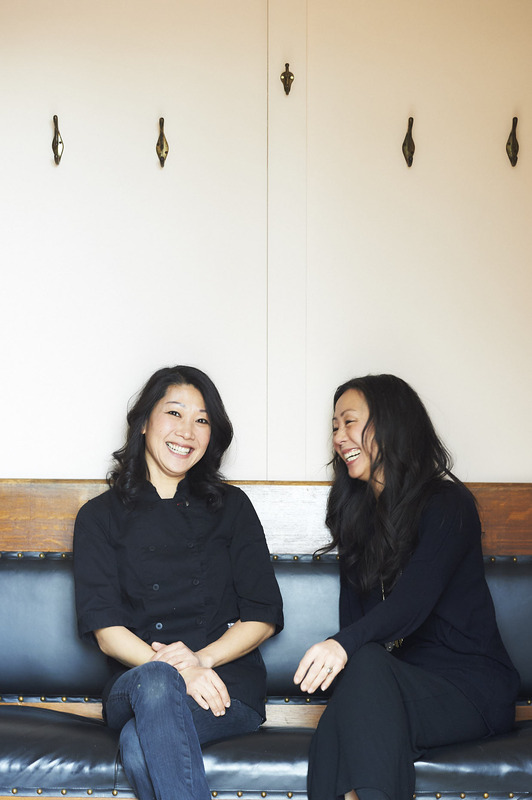 Sister owners Doris and Betty Choi. Photo by Jennifer May.